Omalley Studios has over 20 years of experience in web technologies and web design. We can provide basic static design websites, interactive animated website designs or dynamic content based websites using database technology. Depending on your requirements, a Content Management System (CMS) solution may be more applicable and we can assist you with that too. If you have an upcoming project or if you are just interested in how to start achieving an online presence for your business, contact us for a free quote. So what services dowe provide? Omalley Studios has over 20 years of experience in web technologies and web design. We can provide basic static design websites, interactive animated website designs or dynamic content based websites using database technology. Depending on your requirements, a Content Management System (CMS) solution may be more applicable. 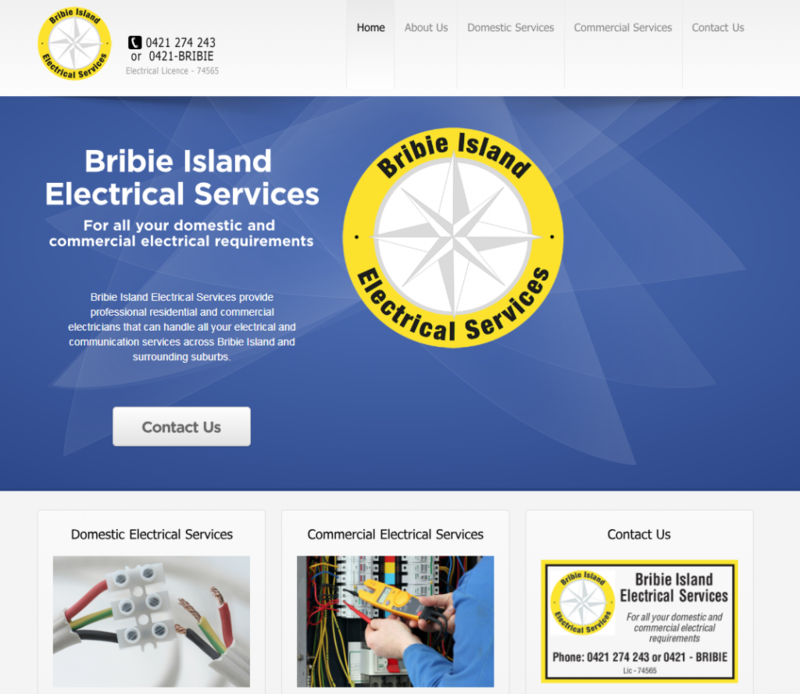 Past clients have included small scale designs, through to large complex business websites with eCommerce solutions. We can also provide hosting solutions for your website and include analytics to identify visitor traffic and ensure maximum conversion rates for your campaigns. Omalley Studios provides cost effective web hosting solutions, based on the clients needs for today and as your business grows. We can provide hosting for single page websites and also small to medium business sites that may have database backend or payment gateway requirements. Omalley Studios can also offer hosting for large scale websites that may require dedicated servers for their business. Utilising the latest cluster-based technology we can provide reliable and secure storage to host your website with maximum up-time and minimum cost to your business. If you are just starting out, Omalley Studios can also assist with Domain Name Registration to ensure your business name is registered correctly. We can help increase website visitors and conversion rates by setting up and using Google Analytics™, Google Adwords™, Google Website Optimizer™ and Google Search Appliance™. Omalley Studios can help you improve your website, marketing campaigns, conversions and return on investment with our Analytics and Search Engine Optimisation (SEO) services. Using Google Analytics™ simplifies understanding visitor traffic to your website and we can work with you to optimise and analyse this data. We can also help you achieve success with your business appearing in search engine results utilising Google Adwords™, to ensure your business is found by new and returning clients. Utilising the power of the Google Analytics™ suite will assist with capturing and analysing your visitors more effectively to ensure you are receiving maximum results. If you require a solution that provides workflow through a collaborative secure environment such as a blog, business website, news website or even a club website, a Content Management Systems (CMS) solution may assist you. Omalley Studios can provide advice and construct an Open Source CMS that will provide your business with a customised web solution. Utilising the power of CMS will provide you with the ability to create, manage, store and deploy content on web pages through a simplified secure web interface. We have previously built and deployed solutions for clients using popular web CMS applications such as WordPress, Drupal and Joomla. If you have an upcoming project or are interested in how CMS can work for your business, contact us for a free quote. Below is a list of some of our clients and recent projects. One of our longest client relationships is with the Australian rock band The Mark Of Cain. 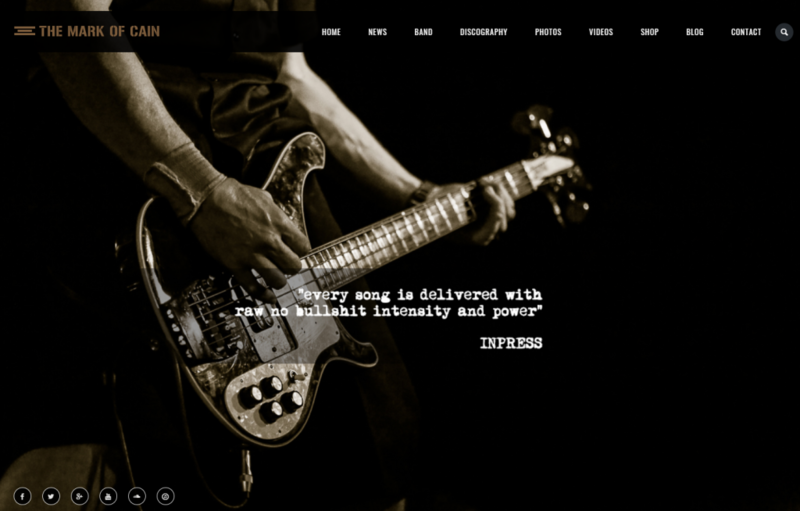 Based in Adelaide Australia, Omalley Studios has created many website versions for the band over the years, including an eCommerce solution for the sale of merchandise. 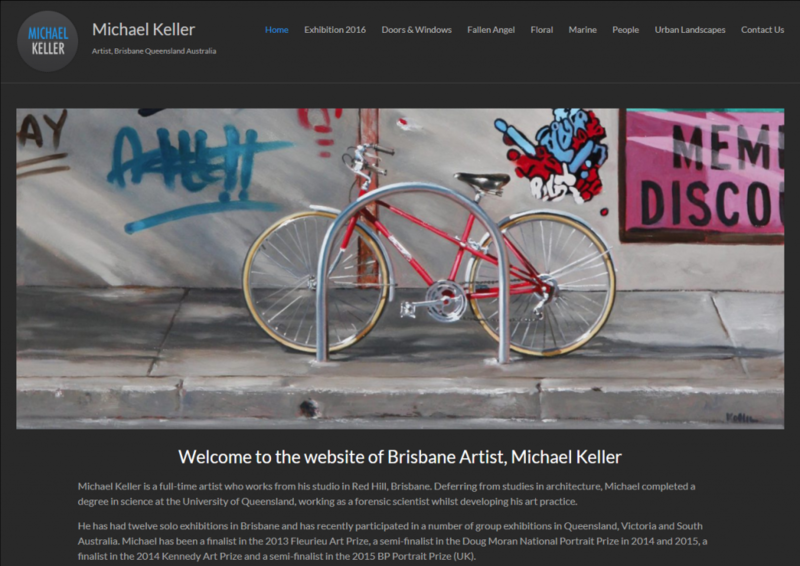 Providing a rich image based experience was the brief for this clients website, showcasing his fantastic art. Michael Keller is a painter who works predominantly in oils, producing both figurative and abstract pieces referencing an eclectic mix of influences and inspiration.